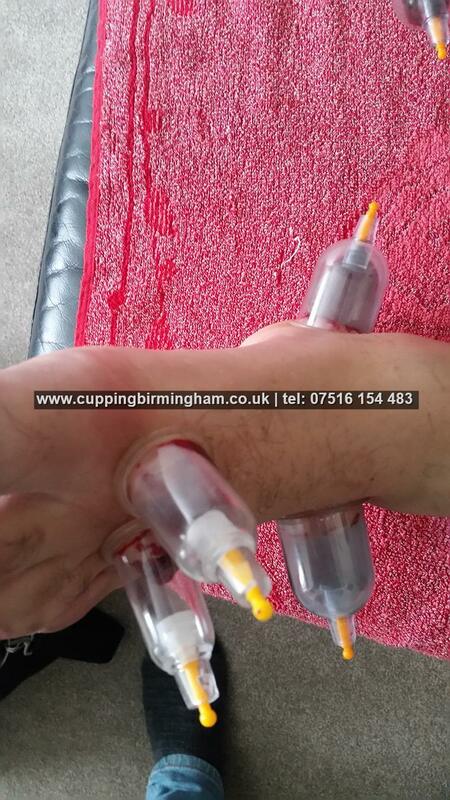 All our staff are fully insured, trained and experienced. 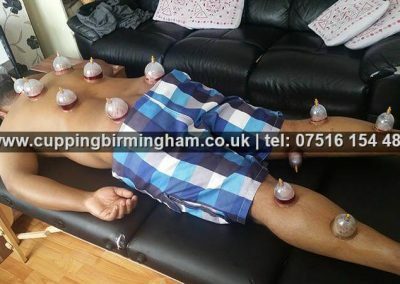 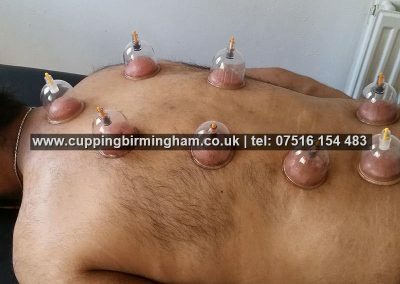 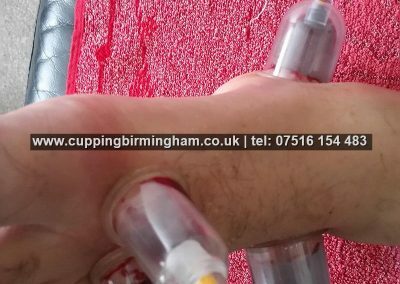 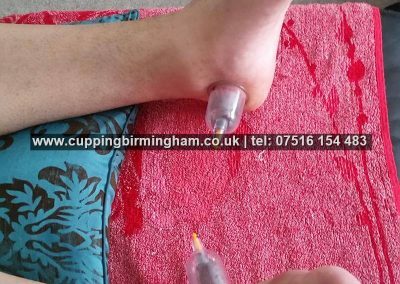 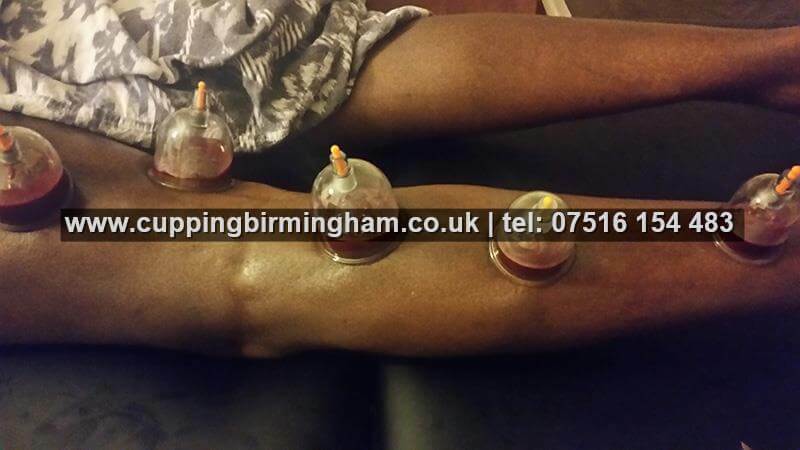 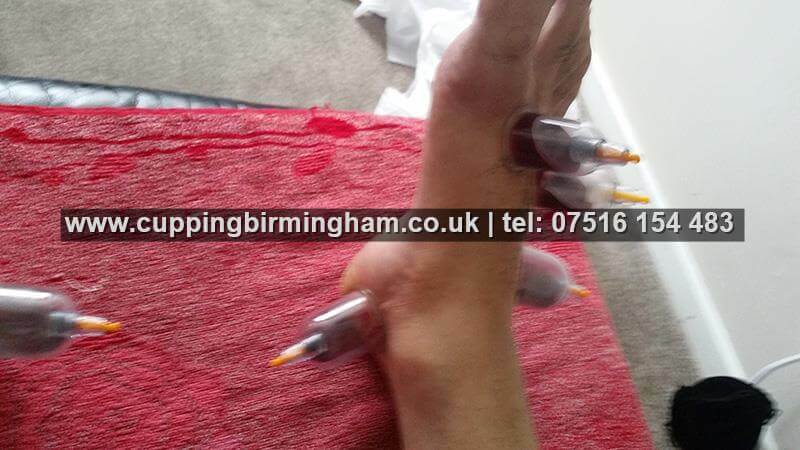 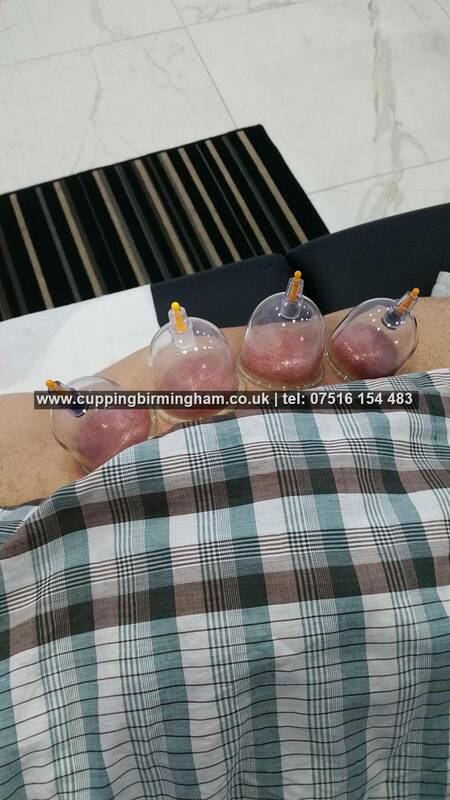 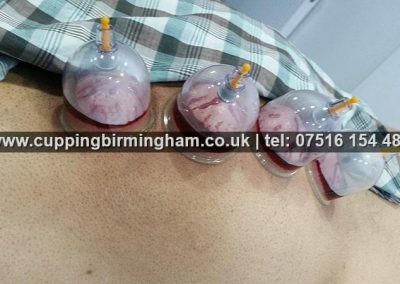 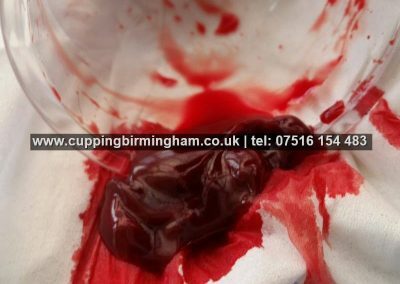 We have all the equipment in place to ensure a safe and professional cupping service, including sterile one time use various size cups, oils, ointments, antiseptic, gloves, paper towels, portable hijama cupping table and so on. 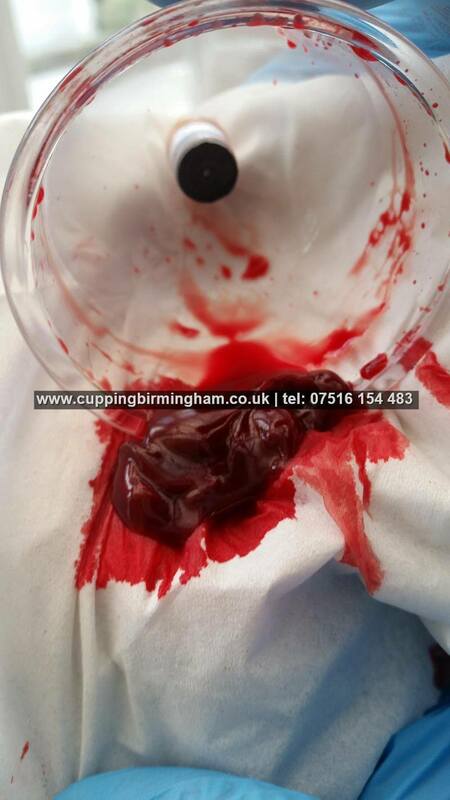 All of which leads to a safe, comfortable and hygienic procedure.